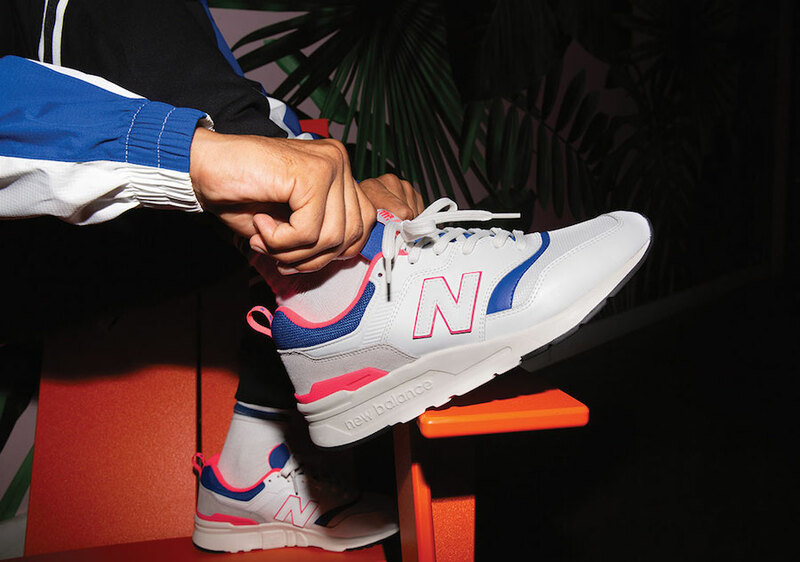 New Balance has introduced their newest runner called, the 997H streamlined for a contemporary, modernized look. This new version of the classic 997 comes with GCEVA construction with a modernized outsole for a lightweight ride. 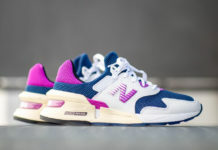 Other details includes a synthetic leather and edge debs on the tongue and collar inspired by the original silhouette, the 997, along with a mix of suede, mesh, synthetic and leather details. Look for the New Balance 997H to release February 2nd at select retailers and NewBalance.com. The retail price tag is set at $90 USD.